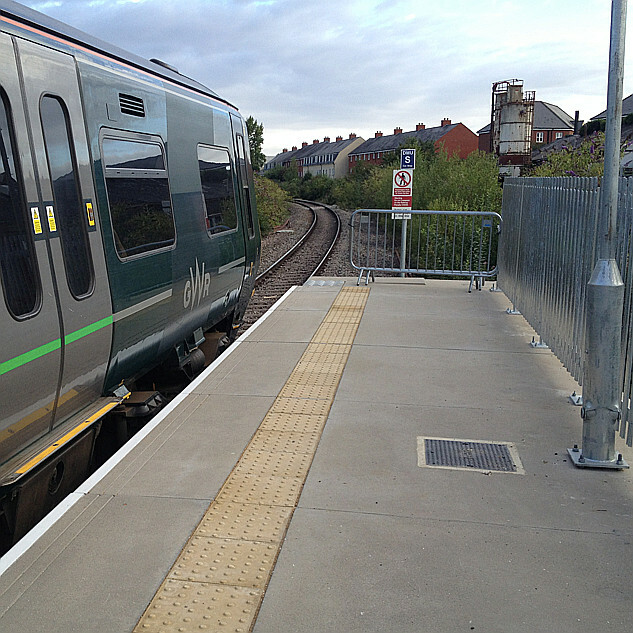 May 19 marks the end of 1st generation DMU use on the national network in passenger use. @chilternrailway will withdraw 121020/034. Richard Clinnick from Rail magazine rewets. Used to love hearing the Class 121s on the Henley branch on a Sunday. The exhaust always made a distinctive sound just after moving off. Will be a shame to see them go after nearly 60-years of operation on the national rail network. I must try to get out there for one last trip on them - I would imagine there will be a distinct upturn in passenger numbers over the next six weeks! I wonder whether we might see a Vivarail D-Train working these shuttles services? 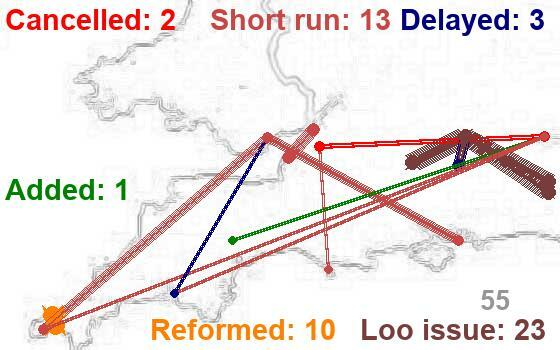 Obviously not straight away, as they won't be certified in time, but with Adrian Shooter's Chiltern connection, an alleged order for some of his trains, and the fact the route is absolutely tailor made for the trains does make me wonder if that's the plan. Took a trip to Princes Risborough to wallow in the nostalgia of my youth. 121034 arrives into Princes Risborough off the Aylesbury single line. No tables but plenty of legroom! News of an additional trip throughout this week at 16:39 from Aylesbury (just the existing ECS move to Princes Risborough running in passenger service) and ten additional services plus a ceremony on their last day in service on Friday. Hopes were to run the two units together during Friday - that's not been mentioned in either of the below releases but hopefully it will happen as it will be a great sight and also provide some extra seats as I expect plenty of enthusiasts will be wanting a ride. Residents and train enthusiasts flocked to a railway station last week to bid farewell to the iconic Bubble Cars as they went into retirement. Since Chiltern Railways announced plans for the retirement of the heritage Class 121 trains in March, crowds have visited to the line for the chance to enjoy one last ride between Princes Risborough and Aylesbury stations before the Bubble Cars leave the network. 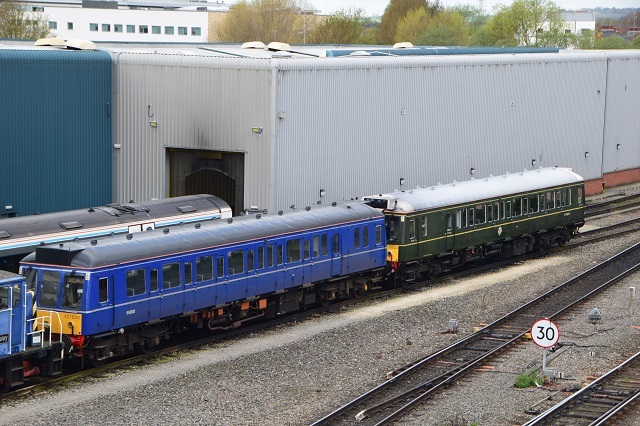 After 57 years, the Bubble Cars, which are recognisable for their small size and open environment that allowed customers to see ahead through the front windows of the train, have now secured a place in history as Britain’s longest serving diesel trains. The company scheduled extra services to cater for the influx of passengers on the final day, May 19, which began with a short farewell ceremony officiated by Chiltern’s Managing Director Dave Penney, followed by tea and a slice of an impressive ‘Bubble Car’ cake. 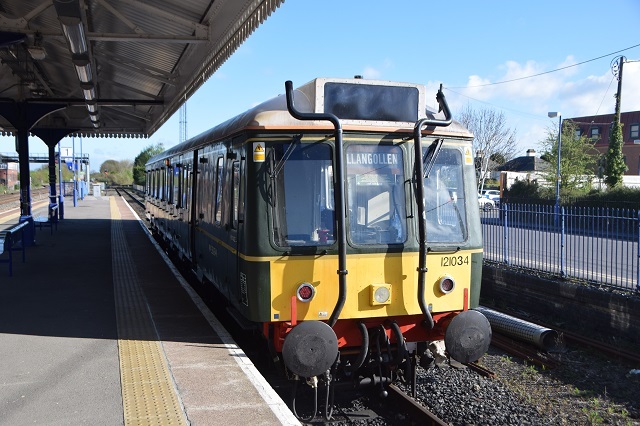 The crowd was also treated to the sight of the Chinnor and Princes Risborough Railway’s Bubble Cars, which were brought to the station especially for the event. 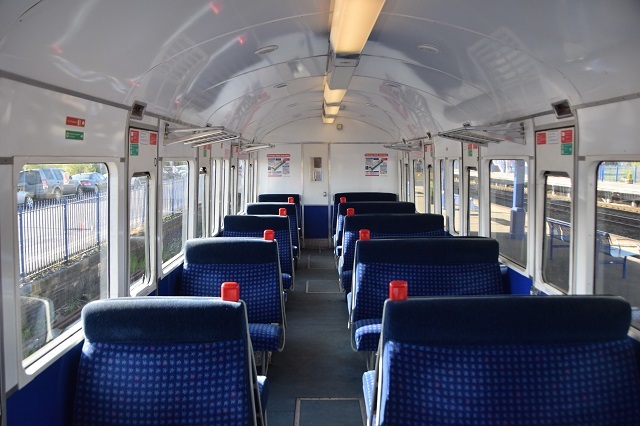 Chiltern Railways is in discussions with several organisations who have shown interest in buying the Bubble Cars and will make sure they go to a good home. What a shame we don't make them quite like that anymore!